the ArtWorks™ believes in supporting and promoting not only our own artists, but the local #art community and the Wilmington Community at large. 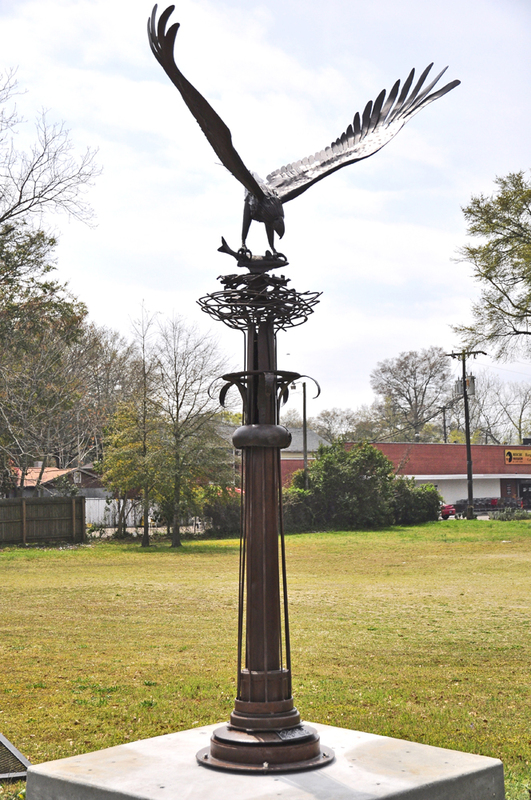 We want to share that the Arts Council of Wilmington and New Hanover County has launched the Pedestrian Art public sculpture program again. 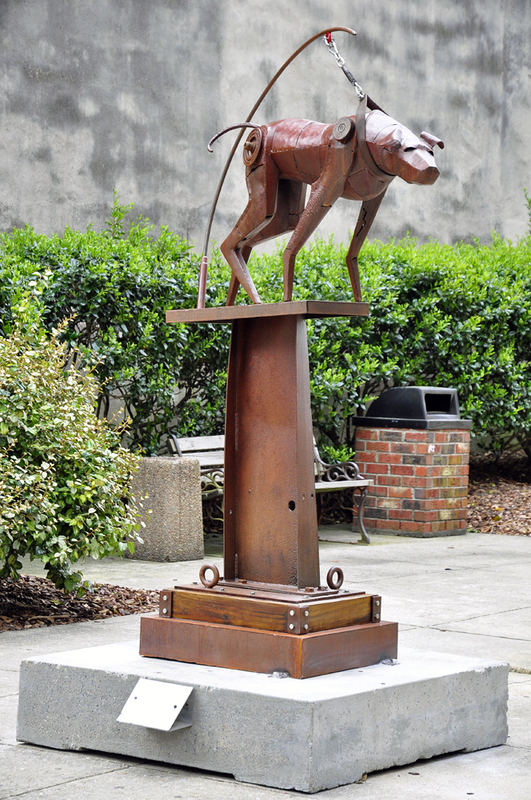 They have installed six public art works by Wilmington sculptor #PaulHill and Cary sculptor #PhilHathcock in downtown Wilmington, North Carolina. 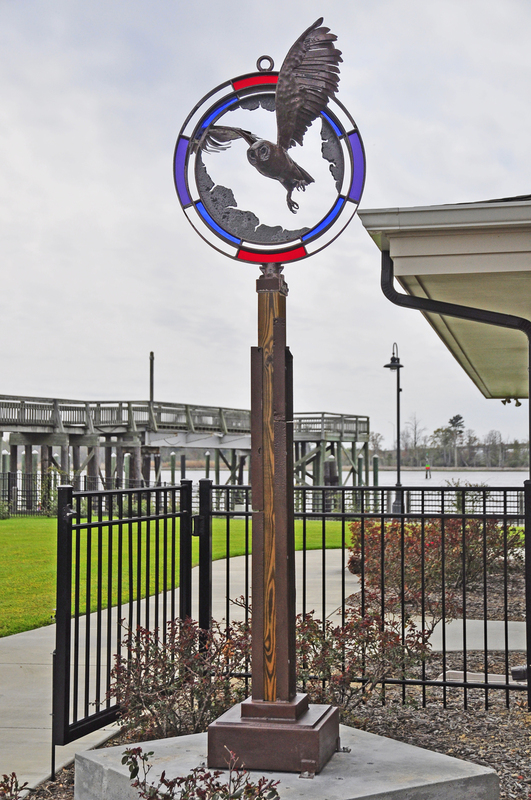 The pieces are located in Bijou Park, 305 Chestnut Street, 6th & Castle streets, 407 Water St., New Hanover Community Health Center, and the Greater Wilmington Chamber of Commerce. 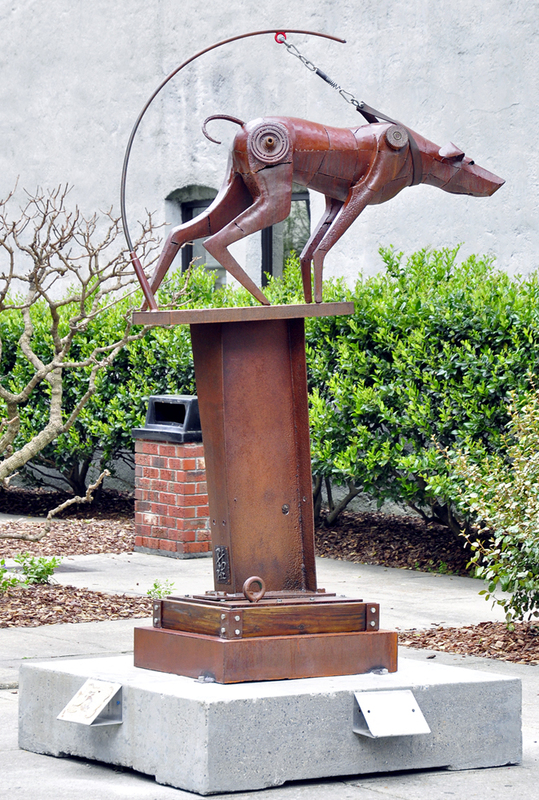 Each sculpture is available for purchase from the artist after their 6 month stay in the city. Naturally we would love for the city or a corporate sponsor to purchase them and make them truly public art for our community and visitors to enjoy forever.